With a firm commitment to quality, our organization is engaged in offering a wide ambit of Nokia HS-47 Stereo Wired Earphone. 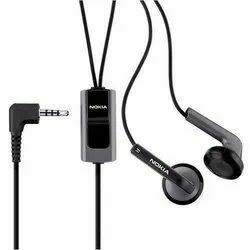 Under the constant supervision of experts, we offer high quality range of Nokia Earphone. 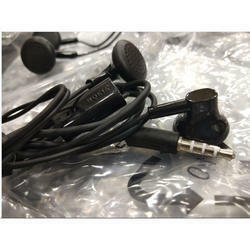 This Nokia Earphone can be easily installed as per the requirements of our clients. Moreover, these products are available in nominal price as per the specifications detailed by the clients. It is delivered in committed period of time.